As always there were two beauty product choices to make and my first choice was a full size Illamasqua Matt Finish Lipstick in Sangers worth an impressive £18.50. Sangers is described as "a classic blue red toned shade that suits most complexions". Many of you will know that I'm a bit of a red lip phobic, but I couldn't pass up the opportunity to own my first Illamasqua lipstick. It looks like the most perfect red! Plus with highly pigmented formula that contains Vitamin E to keep lips moisturised, this is one phobia that I need to beat quickly! For the second choice I went for skincare - a 15ml sample tube of the Good Things Manuka Honey Radiance Face Mask. This is a brand I haven't tried before but have seen on blogs for its range of affordable but effective products. Containing White Clay and Beeswax, this mask is designed to refresh and brighten the skin, therefore enhancing its natural glow. I don't have anything quite this in my collection so it's filled a gap nicely! The extra treats in the You Beauty Discovery Box are so generous this month! I'm so happy to see a Nakd Cocoa Orange Bar (some boxes will receive Berry Delight), which was eaten not long after being photographed! From Dove are 50ml tubes of their Advanced Hair Series Youthful Vitality Shampoo and Conditioner for stronger, sleeker, fuller hair. I'll be saving this duo for when I go away as they're the perfect size to pop in an overnight bag or suitcase. 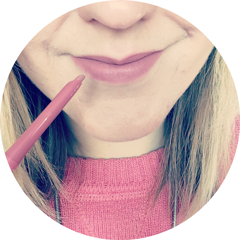 If you fancy getting your hands on your own You Beauty Discovery Box, then take a look at their website here - I can't recommend it enough! Other brands available to choose products from are The Vintage Cosmetic Company, Styl, Percy and Reed, Astral, #LipGlam and Yardley London. What do you think of this month's You Beauty Discovery Box? Eeep, this lippy is such a beautiful colour! Ohh such a good selection, especially the lipstick! This seems like an amazing beauty box! 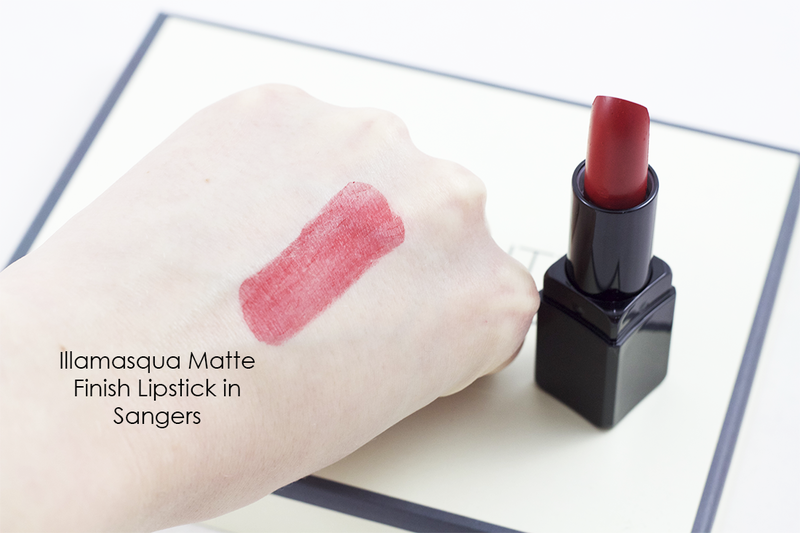 I'd love to try this shampoo and conditioner and the Illamasqua lipstick has perfect red shade!